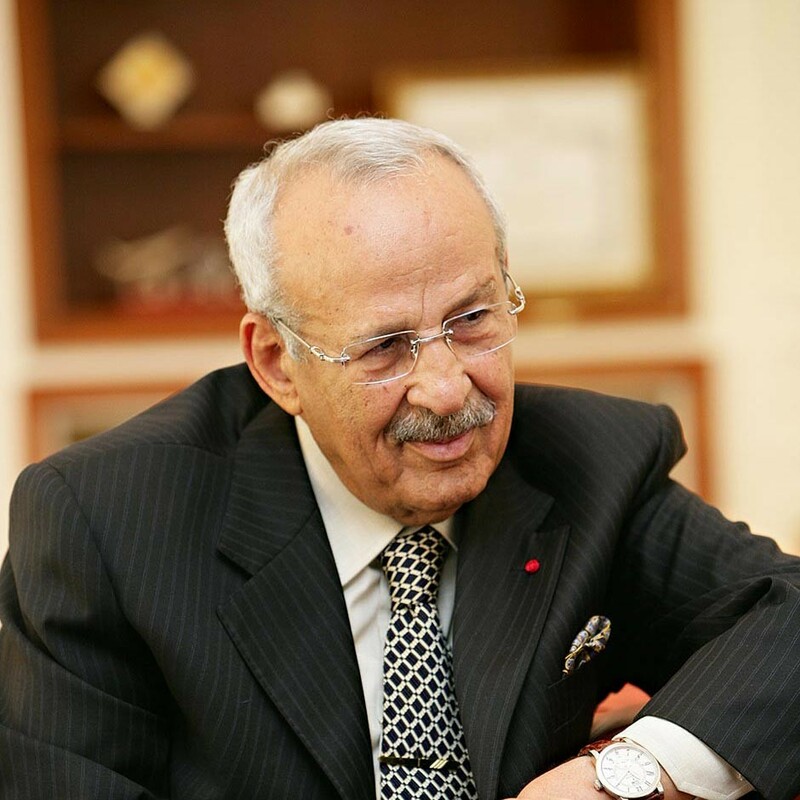 Miloud Chaabi is the founder of YNNA Holding, and the owner of the Ryad Mogador Hotels, as well as the Moroccan supermarket chain Aswak Assalam, through the Chaabi Group, one of Morocco’s largest employers. Chaabi is known for his entrepreneurial spirit and his commitment to social development. At 18, he started his first business, YNNA Holding, which has grown into an international operation that includes companies involved in tourism, cable and ceramic production, rechargeable batteries, commercial centres, water distribution, paper production, real estate, and industrial and petrochemical industries. Chaabi’s commitment to philanthropic work is deeply rooted. Bribe seekers know who to look for. my company’s reputation for integrity means I never get hassled.